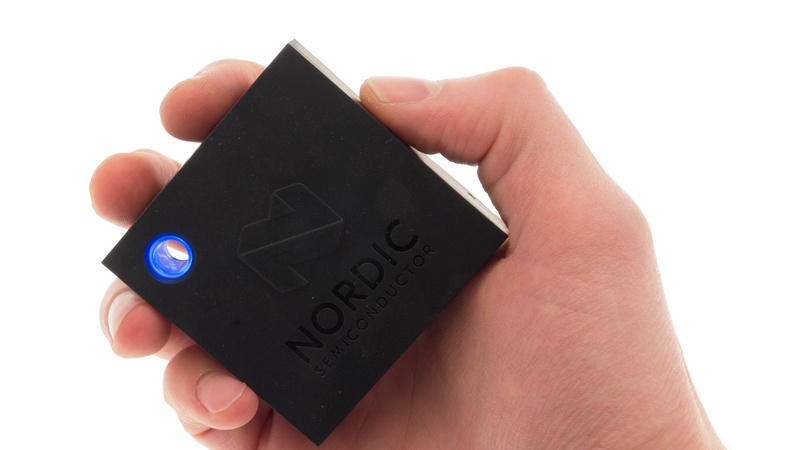 With more than 10,000 devices sold, Nordic Thingy:52 is a development kit helping developers and IoT entrepreneurs build the connected products of the future. Here is everything you need to know. 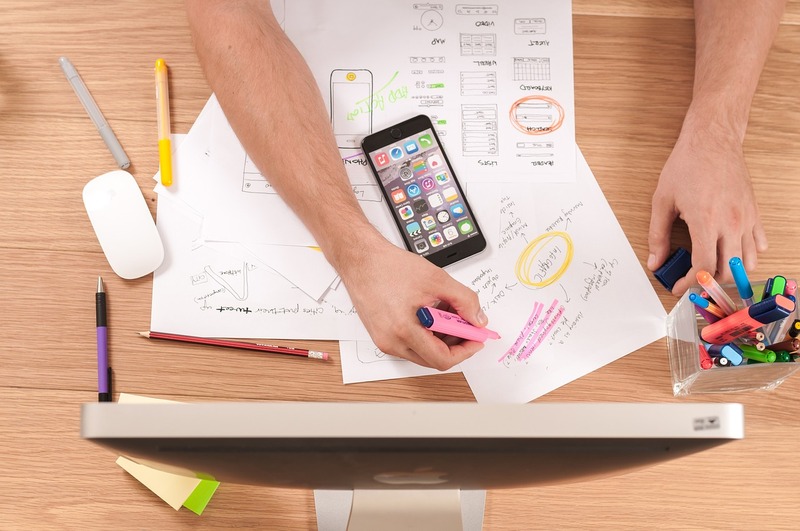 With 30 billion connected devices expected by 2020, IoT apps will need to be developed fast. But do we have the talent and time to meet that demand? 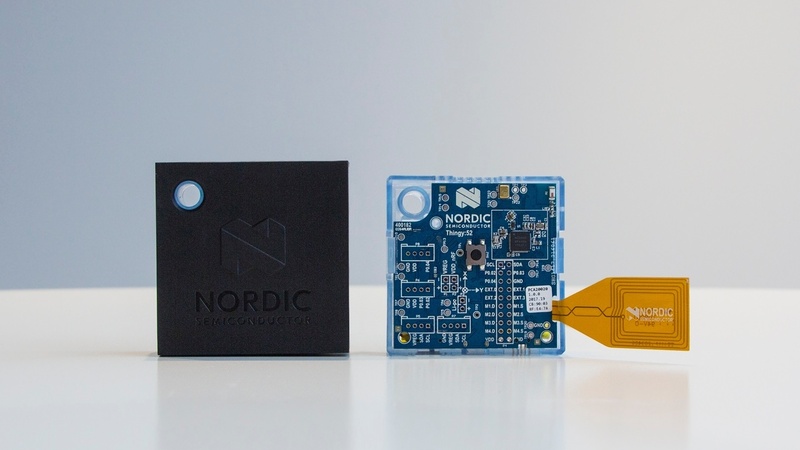 Our new development kit allows everyone from beginner entrepreneurs to experienced software developers to prototype an IoT project. Here are several ways you could get started today.